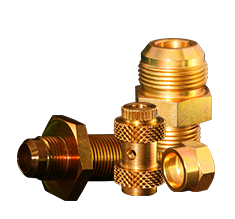 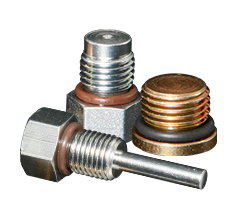 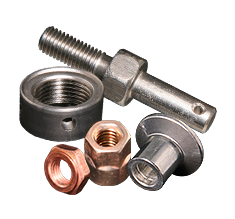 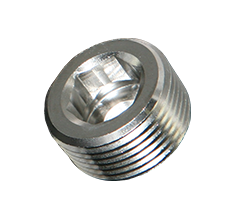 Standard and Special Machined Parts - Wellington, Ohio - Precision Fittings, Inc.
when it comes to standard and special machined and cold formed parts. 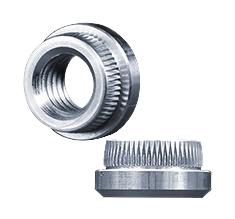 Whether turned from bars or formed from wire, we can help you design your parts for manufacturability and cost savings. 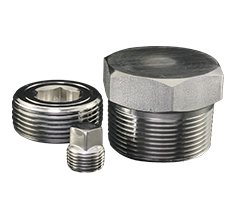 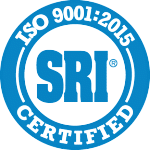 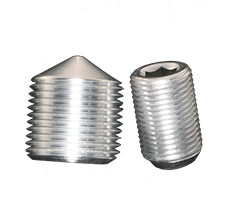 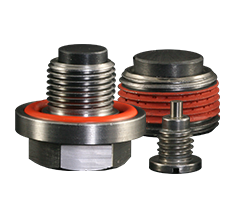 By working with our customers, we have been able to produce product that were once machined from bar into more economical precision cold formed parts.